During the annual Slovenian Design Month which includes numerous design events, exhibitions, lectures, and workshops, Slovenian Design Awards were presented for the ninth time on October 18, 2012 in Ljubljana. 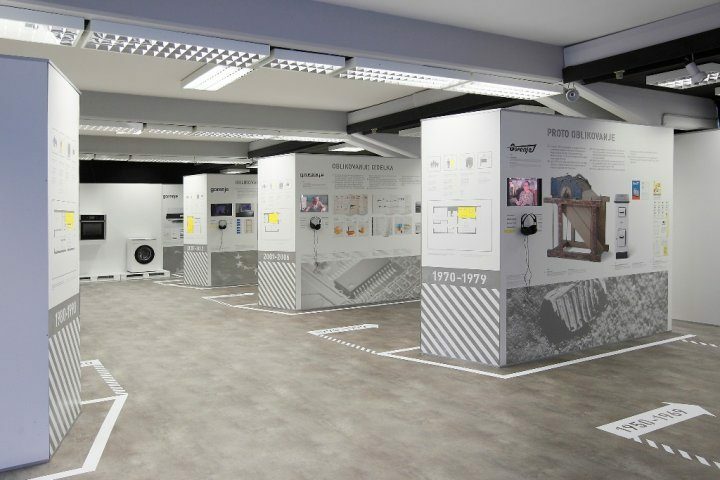 Gorenje Design Studio won three Slovenian Design Awards: Design of the Year for the IQcook cooking hob and SensoCare washing machine and dryer, and Interior of the Year for the Architectural and Graphical solution of the exhibition Gorenje with a Vision. Opening of the Slovenian Design Month was attended by a team of designers from Gorenje Design Studio who authored the award-winning products and exhibition. SensoCare washing machine and dryer excel with discrete, yet distinctive appearance that airs the technical perfection and emphasizes the logic of controls. Together, they form a visual and functional whole. The commonly used programs are graphically highlighted, which allows faster program selection. Patented solution for the door handle reduces the force required for opening. 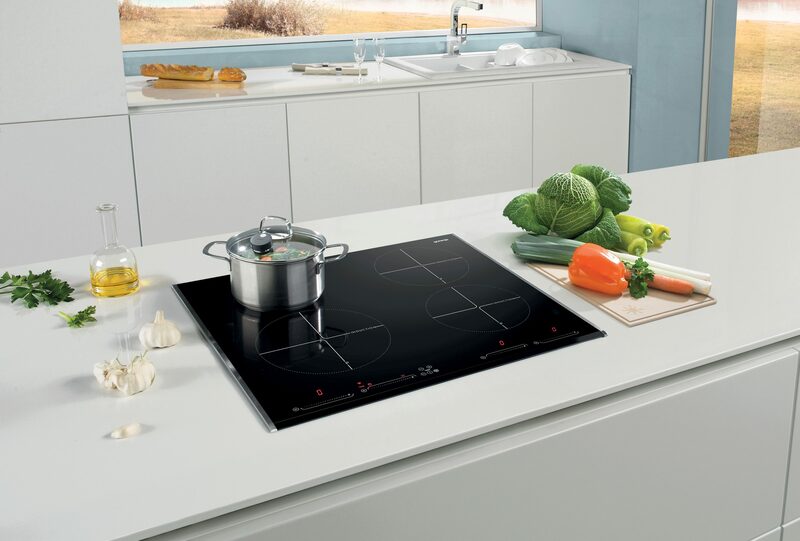 A clear view of the appliance offers simple control and selection of automatic programs. Sensors are made of durable water resistant materials. 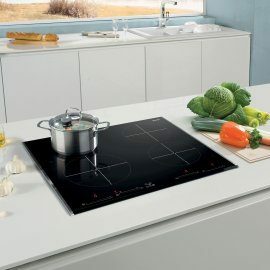 Their minimalist appearance visually expresses technological innovation; in addition, they blend with the heavy-duty induction hob. 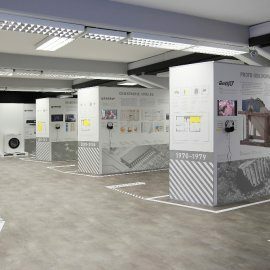 Design of the year: Exhibition "Gorenje with a Vision"
Among the contest entries, the "Gorenje with a Vision" exhibition area is an exemplary case of conceptual consistency. On the one hand, the layout offers the visitors the user experience of a mass manufacturing process; at the same time, it connects the products into a broad context of living habits of the period in which they were created. The exhibition process that a well designed interior must first and foremost be based on a very strong idea.